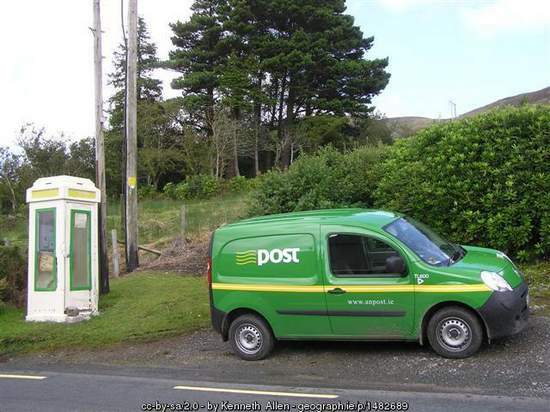 Ah, mail will never look the same inIreland now. Well, at least not until it is mandatory! Are there area codes for phones in Ireland? Phone numbers seemed to be strange to me, just a running bunch of numbers, no breaks, no parentheses, no hyphens. Hi Patricia – Irish phone numbers are a little strange. Over the past ten years numbers phone numbers have been changed to be in accordance with European guidelines. Old area codes are wrapped into the seven digit numbers, but in some parts of the country some homes still have a five digit number. It’s all very confusing. 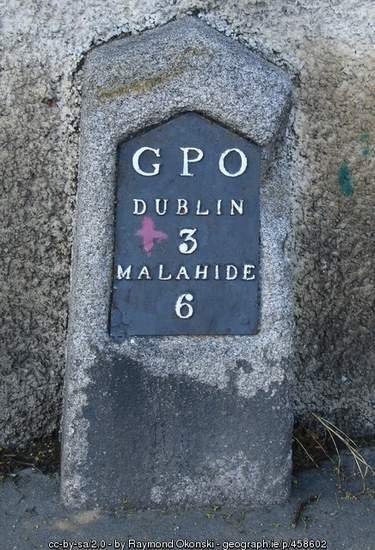 I still forget to add an 8 at the beginning of our old house number in Dublin – old habits die hard. 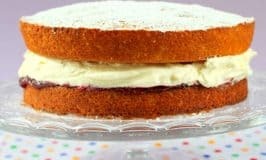 Brilliant article, Mairéad. 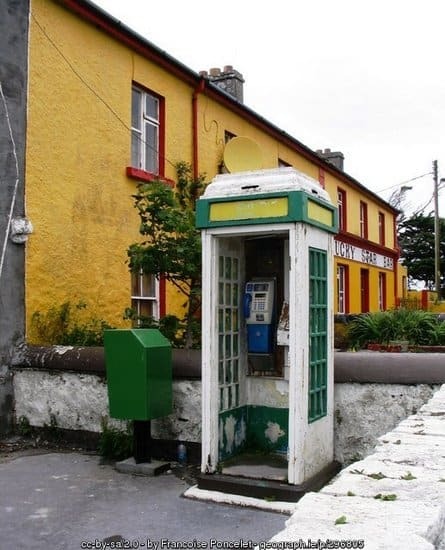 The perfect line was ““Ring me at the crossroads and I’ll talk you through it from there.” It’s only too true; the Irish are just that helpful, as I’ve discovered to my own astonishment. You made me laugh and laugh. It reminded me of the poignant yet hilarious book, McCarthy’s Bar, by Pete McCarthy. 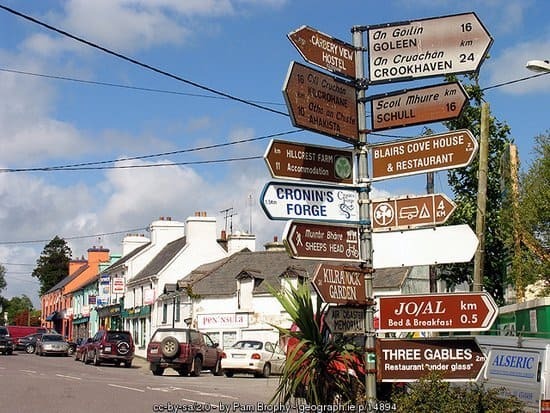 Hi Sara – Glad to hear you enjoyed this rambling postal code blog post highlighting some typically Irish directions. I haven’t read the book “McCarthy’s Bar”. I’ll have to add it to my reading list. Thanks for the recommendation. Hi Claudia – The Irish are definitely far more similar to Italians than to the British – perhaps that’s why we didn’t see eye to eye for hundreds of years. 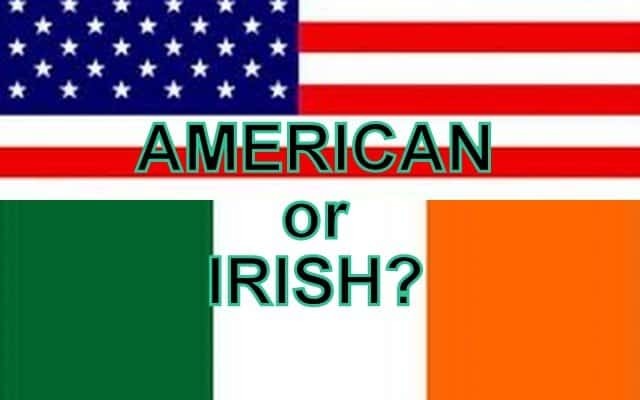 Winston Churchill summed it up when he said – “We have always found the Irish a bit odd. They refuse to be English”. Thanks so much for checking out my new posts. 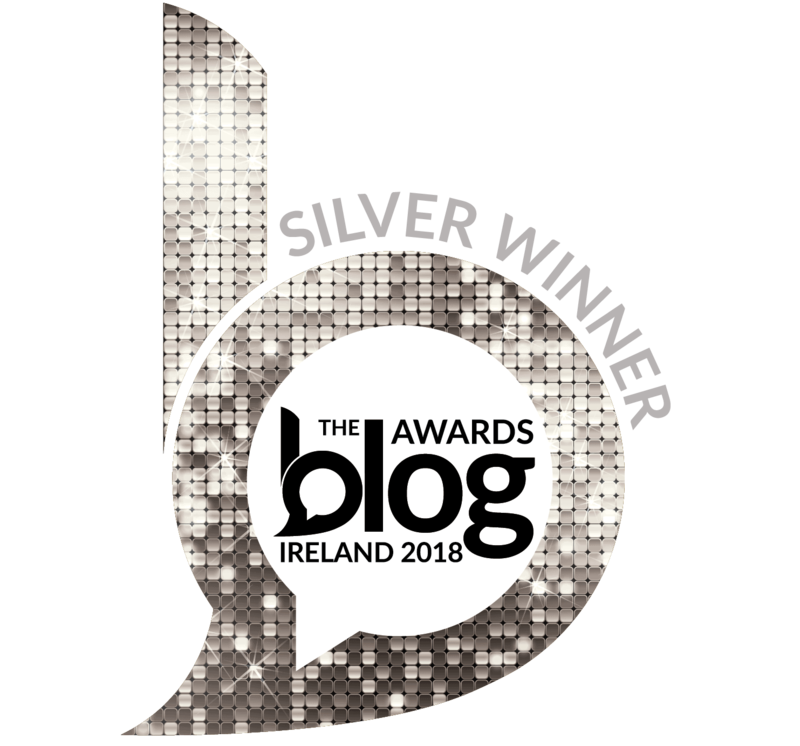 Congratulations for your blog: I love being kept posted on Irish themes!!! Thank you! And thanks to you, Claudia for reading my ramblings. Hi T.M. – I love how your friend’s postcard found you with his most descriptive address. Alack and alas, your card would definitely be lost in today’s automated world. 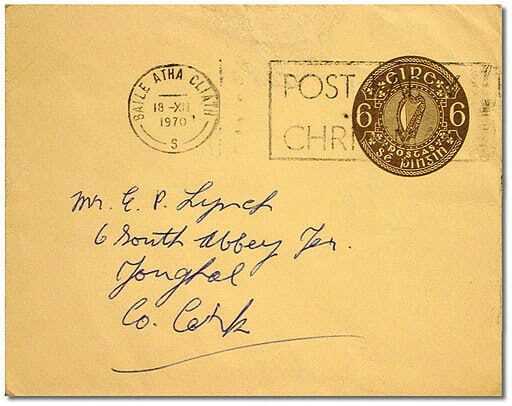 I think a similar address would still work in Ireland, but only time will tell with the introduction of new postal codes. Glad you enjoyed this little ramble about postal codes, and the skills of Irish direction givers. I hope you are having a good summer in the Northwest. We are soaked here in Kentucky – more rain than Ireland. Hi Mairead, the organizers of this world will have a tough time cataloging the Irish countryside, to put it in a Mainism (as in from the state of Maine) ” You can’t get there, from here. Hi Brian – “You can’t get there, from here,” is a great expression and even though it may be a Mainism, it sounds like a line you would definitely hear uttered in Ireland. Hope your summer is going well and not too wet in the Northeast. Hi Mairead! I am still laughing at the directions. I am guilty of the same! Our priest from New Jersey went to Ireland with his sister who was a nun, and asked for driving directions in a remote part of Roscommon area, and try as he might, the farmer could not get them to understand, so he jumped into the car and went half the way with them!! True story. A real “You can’t get there from here,” story. Loved the post. 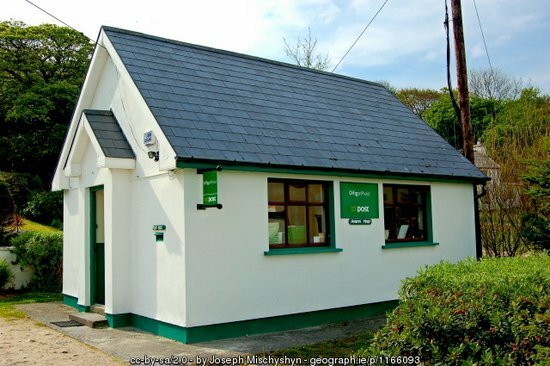 Hi Maureen – Love your story of Irish direction giving – many an Irish man and woman has hopped into a tourist’s car to help find a place. 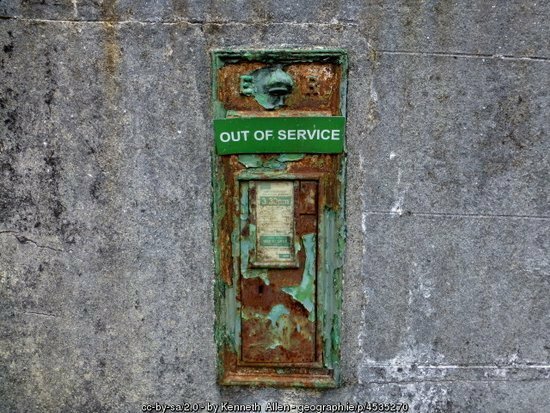 Between accents, and unusual word choices, Irish directions often sound like a foreign language. Hi Mairead – Oh what a great chuckle I have had since reading your charming blog. Having been a recipient of such directions, it really resonated with me. One time we stopped at a pub for directions to my great grandmother’s house when the owner suggested we take a half snockered patron since he lived in the area and needed a ride home. The patron managed to stay awake long enough to lead us to our destination and finally to his home. We still do not know what his family thought when strangers deposited their Da at the front door. 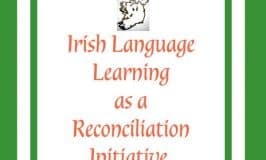 Hi Kathleen – You’ve added yet another great story about Irish direction giving. I wouldn’t be in the least bit surprised if your direction giver arrived home in a different car every night he was out at the pub. Could you imagine taking a half-sozzled man home from the pub here in America? But in Ireland, it just seems like a very natural and ordinary thing to do. Take care and thanks for adding to our little discussion. 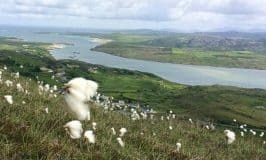 My father’s first cousins were Connemara people but when I met them in their later years they lived in Fairhill, Claddagh, Galway City. I would stay with them every year and calligraphed a scrap of cardboard with the name of their house to replace the scrap that had been there as their “address”. Their house was a couple hundred years old, having once been a Coast Guard station, and the kitchen was entered directly from the path outside. Every day, Tom the Postman would push his bicycle through the door and sit down at the table for his tea & bread, sharing the news while sorting the mail. Those cousins, the house in the Claddagh, and probably Tom the Postman, are all gone now but this is one of my most precious memories of Ireland. 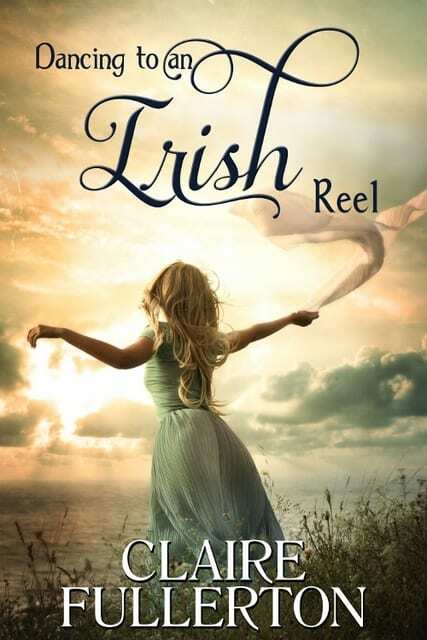 Hi Alicia – Thank you so much for sharing your beautiful memory of Ireland from days gone by. 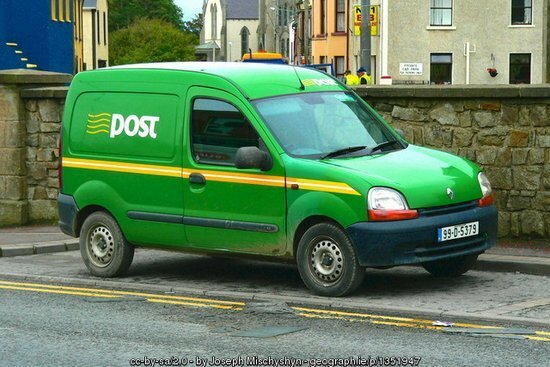 Tea with the post man was such a daily ritual in many Irish homes. I love how you describe Tom, the Claddagh post man, pushing his bike into the kitchen for his mid-morning cuppa and a chat. Those were simpler times with beautiful shared rituals that strengthened communities and friendships. Glad you got to experience that little slice of Irish life.